I am very keen for pupils to develop a repertoire rather than simply learn pieces and then forget them. My aim is to ensure that all pupils learn at least 20 pieces a year and are able to maintain this repertoire by going back to pieces previously learned. My own interest in music is very varied. I play classical piano and also jazz and ragtime as well as being a great fan of soul music. I would encourage learners to look across all these types of music as they all offer something new and give a great overall perspective although of course I will focus upon the areas individual learners identify. My focus is upon teaching beginners and intermediate level pianists and finding appropriate repertoire for them. Piano adventures all in two edition by Nancy and Randall Faber – these books adopt a student centred approach and use analysis, creativity and expression to develop a musical mind and heart. Each level has 2 books – one on Lesson and Theory and the other on Technique and Performance. 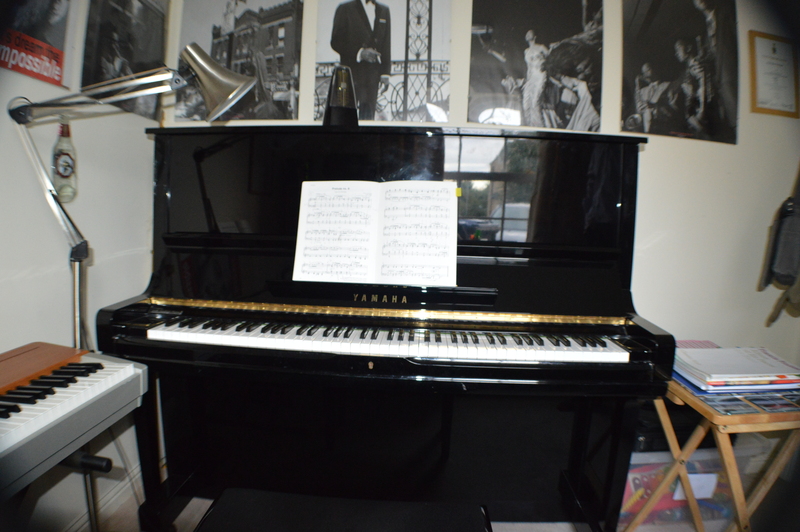 Tim Richards, for those interested in playing blues and jazz – these are great introductions to playing this music on the piano and offer the opportunity quite early on to play some basic blues and jazz classics. In addition to the above I seek out appropriate repertoire for all students to play – my approach is to ask people what they would like to play and then to help them achieve this. If students wish I will prepare them for and enter them for examinations – to date I have done so for the Associated Board and RockSchool but am open to other syllabuses. RockSchool is of great interest to teenagers and young adults and gives an opportunity to learn piano whilst playing music their friends can recognise.